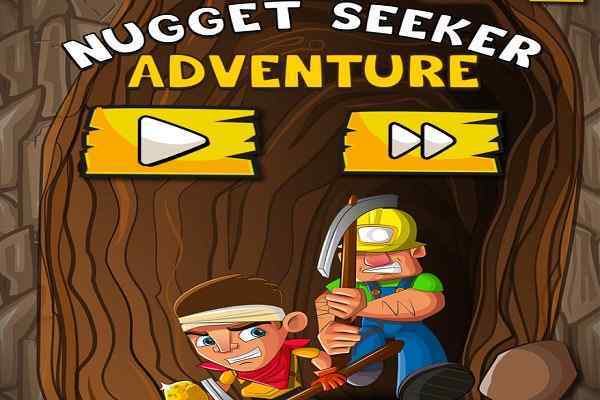 One of the best adventure games to play, Gold Miner Tom is a highly challenging skill game for boys. 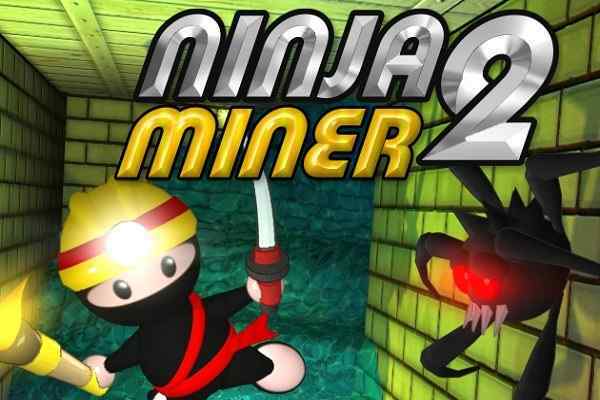 You have to use the claw to mine for diamonds, gold and other valuable treasures. 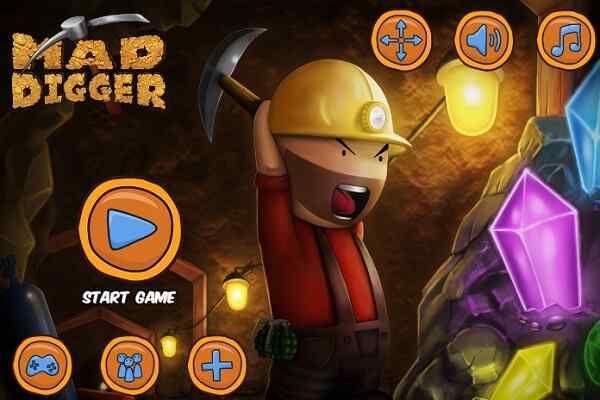 In this classic gold miner game, there is a lot to be explored if you are a true mining game lover. 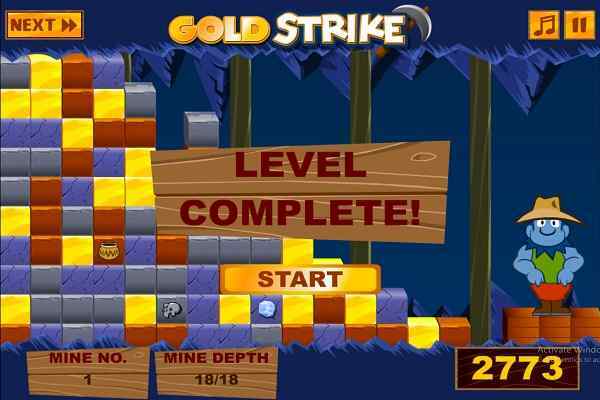 Focus on your goal and play hard in order to ensure the win this cool flash game. The more treasures and money you collect, the better chances of ensuring your victory will be. All you need to do is to wait for the right moment to introduce your tool and stumble upon the items you collected. Quick decision-making skills can help you to achieve the goal of each level, otherwise, you have to taste the failure. You can use the temporary power-ups, however, their purchase will also lessen your cash. Be smart while making their usage strategically and ignore touching the TNT barrels at all cost. The proper handling of claw matters when it comes to digging up gold, coins, treasures as well as special items to earn the optimum possible money. Try to dig them with the claw at the right moment since the claw moves from left to right. Extra power is required to dig up the heavy rocks, but also keep your eyes on the time meter since their digging requires a good time. Do not ignore digging up the gold chunks since they have a maximum sum of money. You reach the next level if you succeed in digging various special items along with money before the time runs out. 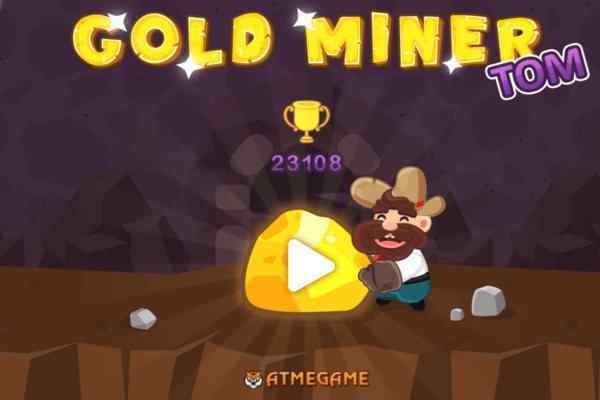 Play online Gold Miner Tom and have huge fun!